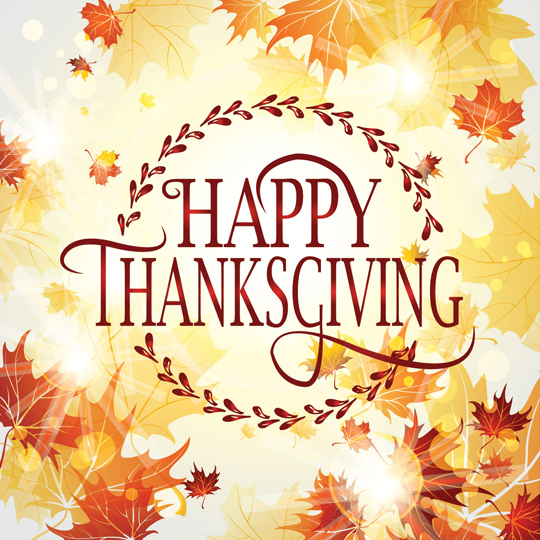 Happy Thanksgiving from Lehmann Eye Center! Our office is closed Thursday, November 26 and Friday, November 27 to celebrate the holiday with family and friends. We will reopen the office on Monday, November 30.